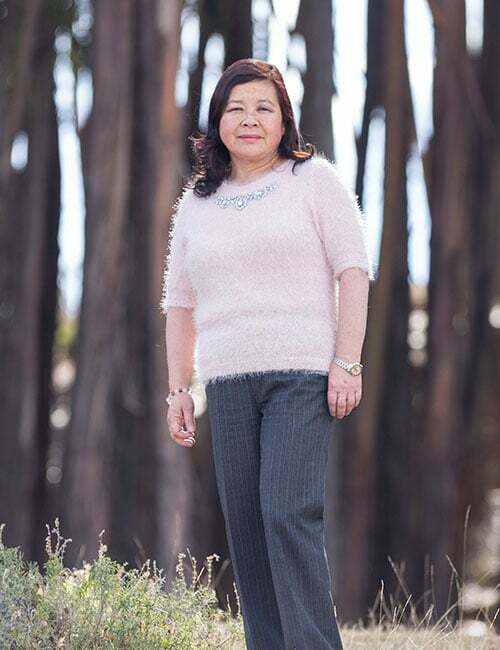 Born and raised in Cusco, Maria Elena’s family heritage traces back all the way to the islands of Japan. As Kuoda’s head financial consultant, Maria Elena makes sure all numbers are up to date and perfectly balanced. She even spends some of her free time guiding and teaching the mechanisms of accounting to the likes of new learners and interns throughout Peru. Having traveled the depths of South America for many years, Maria Elena now takes the adventures of travelling as a personal hobby. These days you can find her spending most of her time with her grandchildren showing them all that Cusco has to offer.